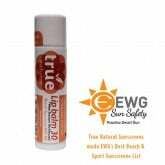 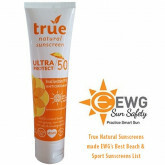 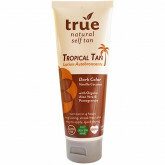 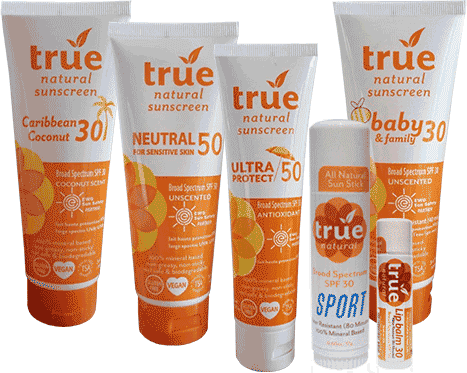 True Natural is our premium brand of natural sunscreens, self tanners and anti-aging products, all made specifically for the North American market from the finest natural and organic ingredients! 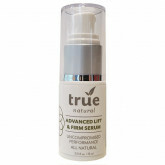 Only 100% natural and high quality ingredients are used as well as sustainable ingredients and packaging. 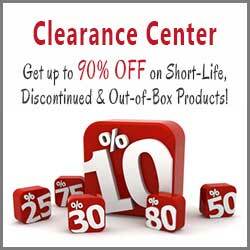 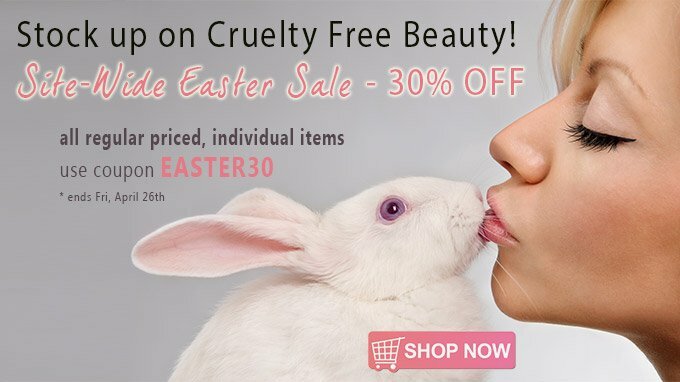 All products are 100% biodegradable and never tested on animals. 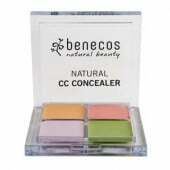 Certified organic ingredients are used whenever possible. 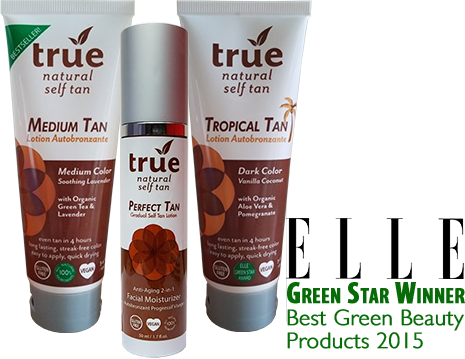 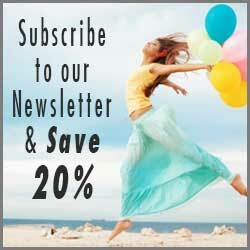 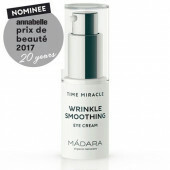 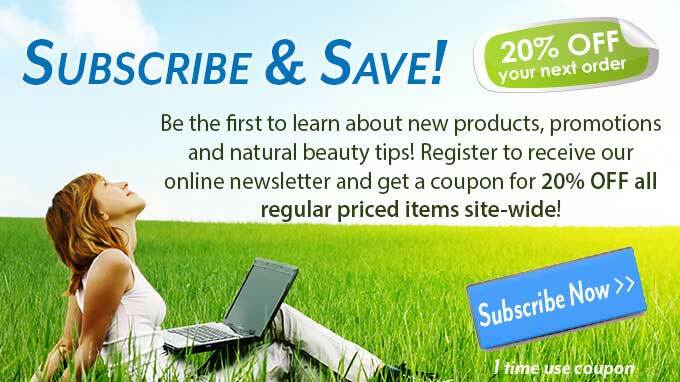 True Natural continues to receive new awards every year! 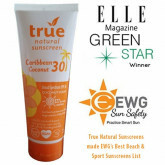 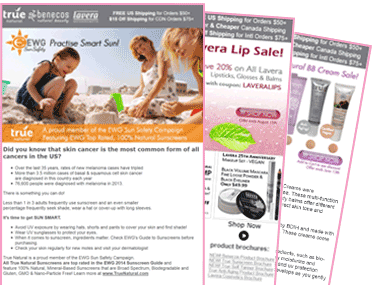 A few of the most recent awards are from Elle Magazine, Healing Lifestyles & Spas Earth Day Beauty Awards, Surf Channel Best All Natural Sunscreen for Surfers, Delicious Living Beauty & Body Award, and on and on.